Not many film industry people would call the media to thank them and the public for the support they rendered throughout the years. The thoughtful Soori felt like he should give back something to those who made him so popular. 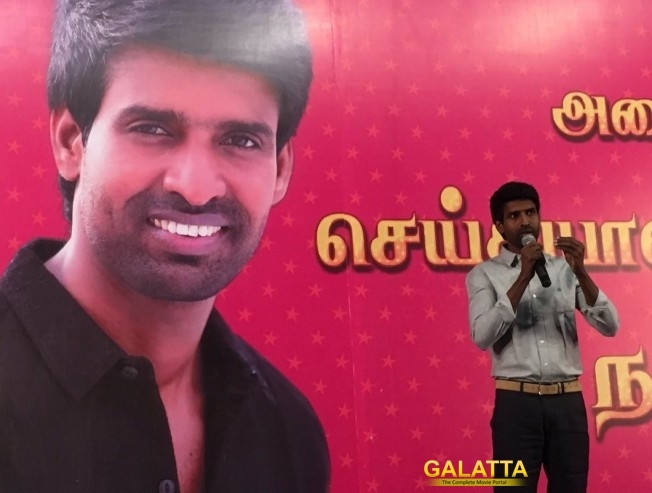 Sharing the long travel he had for the past 20 years and the successful completion of two decades, Soori thanked the entire media and the public for making him an actor, a comedian that he is today. He didn’t fail to sincerely thank his director Suseendhiran and other filmmakers who brought him into limelight. An emotional speech by the actor is out on Galatta now that you could catch up with! >>Vadivelu, Soori to join Vijay 61?